The San Diego business community is preparing to welcome thousands of cruise passengers on six ships arriving later this week. In an economic boost for the region, Thursday and Friday are each scheduled to have three cruise ships in port, according to the Port of San Diego. On Friday, Oct. 5, 2012, the ships are the 2,000-passenger Celebrity Century, the 2,500-passenger Sapphire Princess and the 2,700-passenger Disney Wonder. Two of the ships will be turning around in San Diego: the Westerdam and the Century. The port said that some of these ships will be restocking and refueling in San Diego, adding to their economic impact, and that these cruise visits are expected to generate approximately $8 million for the San Diego regional economy on those two days alone. Passengers are expected to enjoy San Diego’s many offerings, including shopping, dining, taking organized tours and visiting attractions ranging from the USS naval aviation museum to the San Diego Zoo. Each ship is scheduled to arrive in port between 6:30 a.m. and 7:30 a.m. Passengers visiting for the day will begin disembarking about 8:30 a.m. or later. The cruise ships are arriving as the Port of San Diego makes several improvements to the B Street Cruise Ship Terminal. The major upgrades include a new roof and a new canopy for the building’s south side. The 2012-2013 cruise ship season began on September 21, when the Disney Wonder made the first of four stops in San Diego. The season will end May 16, 2013. 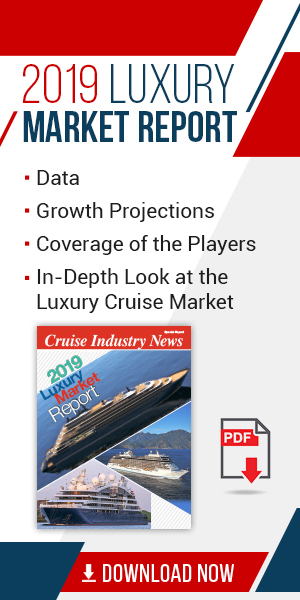 About 79 cruise ships with more than 250,000 passengers are scheduled to be here for this cruise season. 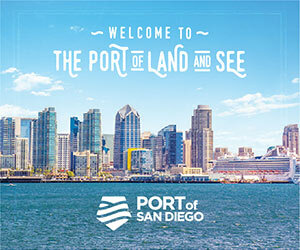 The Port of San Diego is the third largest cruise port in California, contributing a significant number of travel, tourism, agriculture, ship repair and maritime-related jobs to the region’s economy.